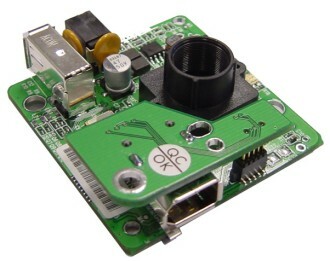 Fire-i Board Color Digital camera is a one-board operational 1394 400 Mbps camera, complying with IIDC 1.04 specification for industrial uncompressed VGA picture acquisitions. 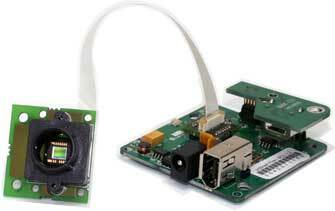 The latest Texas Instruments chipset and Sony Wfine CCD sensor give a high quality subassembly for OEM use. Uncompressed VGA color picture up to 30 fps in YUV 4:1:1, YUV 4:2:2, RGB-24 and Y-8 (b/w). 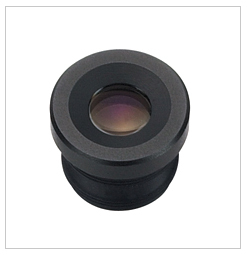 Square pixels, RGB Bayer 1/4″ CCD. Full frame electronic shutter with progressive scanning. Low power consumption 1.0 W max, 0.9 typical and software controllable sleep mode at 0.4W. Additional power jack input 8-30 Volt DC. One Fire-i board digital camera. One 2m (6.6 feet) 6p to 6p cable. Unibrain Fire-i software and drivers for Windows. The Fire-i™ Digital Board Camera Remote CCD has exactly the same features and functionality as the Fire-i™ OEM Board Camera™, along with the possibility to extend the CCD to a remote distance and place the lens into a small volume. 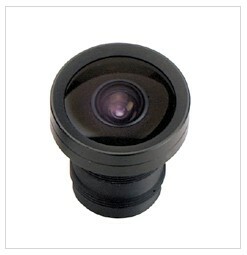 This Fire-i™ Digital Board Camera Remote CCD is the ideal camera for industrial and/or robotic applications that require fixed position of the main camera board and unique placement of just the CCD part. 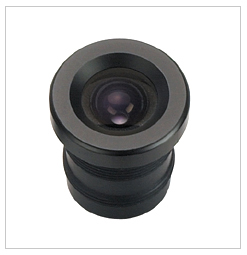 The remote board comes with the standard M12x0.5 lens holder. The Fire-i™ Digital Board Camera Remote CCD has exactly the same features and functionality as the Fire-i™ Digital Board Camera™, along with the possibility to extend the CCD to a remote distance and place the lens into a small volume. The remote board comes with the standard M12x0.5 lens holder and all Unibrain (and third party compliant) micro-lenses can be used.